It spent me 2 days to finish the script, you can find the answer directly from my websites, just key in the 10 letters that display in the answer for you. 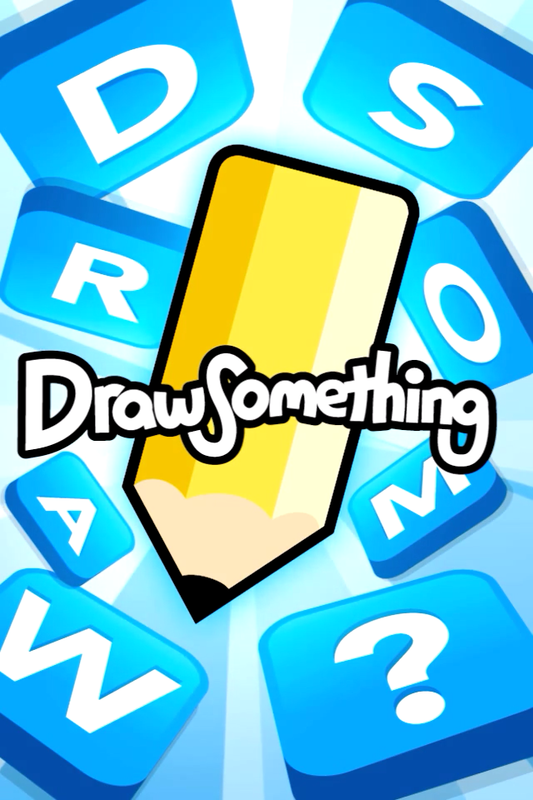 Here is the script that can be your Draw Something Apps solver. Here are all the words from the Draw Something Free version. 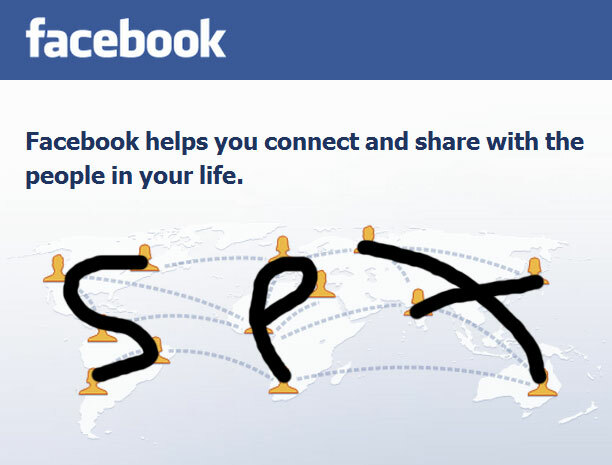 You can use Ctrl + F to find them. Here are the most complete words ( 1880 words ). Do not ask me how I get the word list, I’m talent in this. 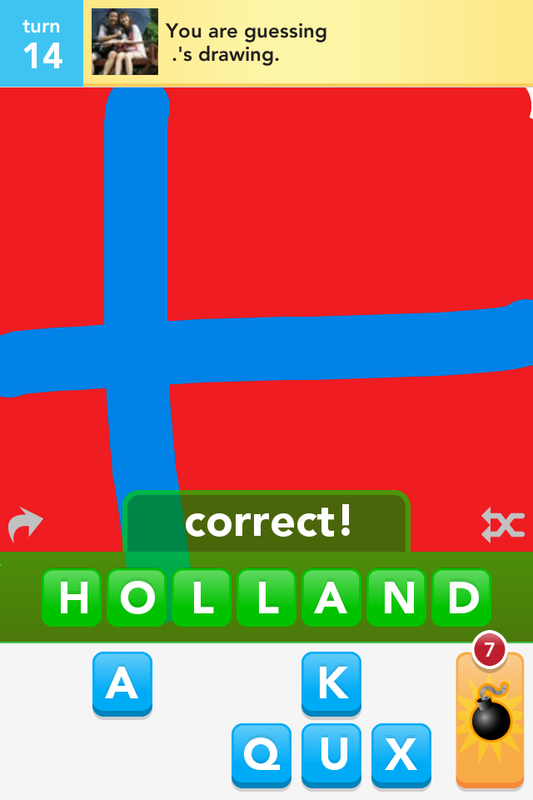 What is Draw Something ? 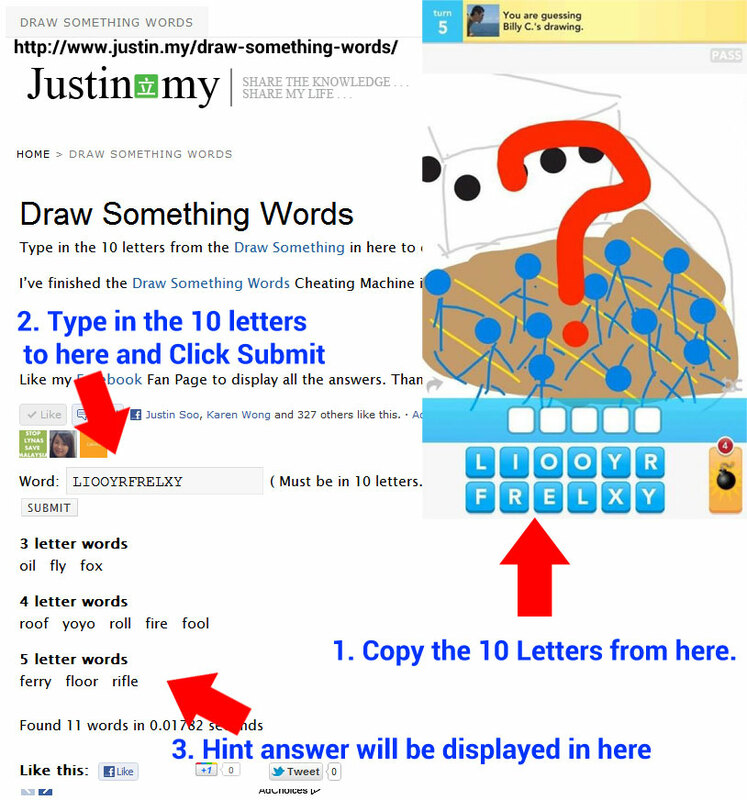 How to solve DrawSomething in faster way. In this month, the DrawSomething app listed on Top 1 in Android and iOS download rating. Here I introduce some Flirting Apps, Social Networking Apps that are not linking with Facebook. Then you can meet some new people from here or if you wish to date someone new. I would put some print screen for the iPhone, I think in Android have the same Apps that can connect together. 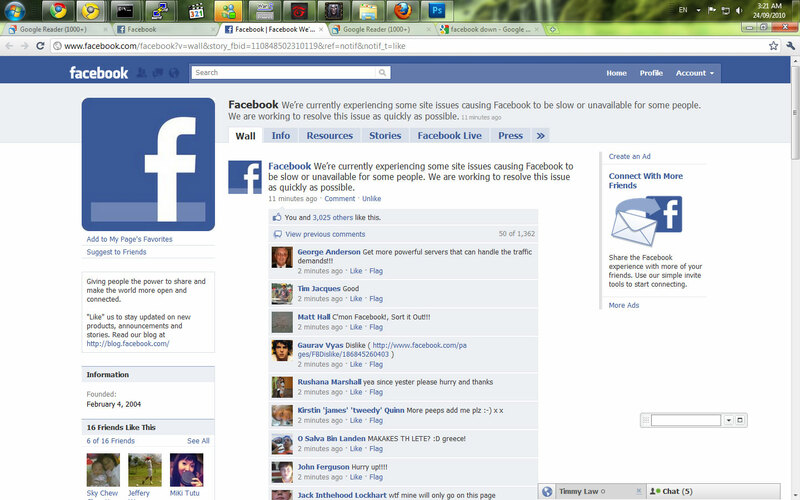 How to find my Facebook ID ? 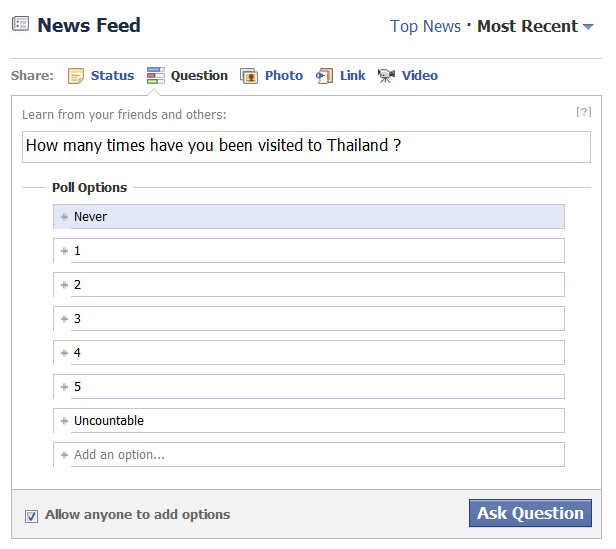 Facebook added question today, and it looks like vote. 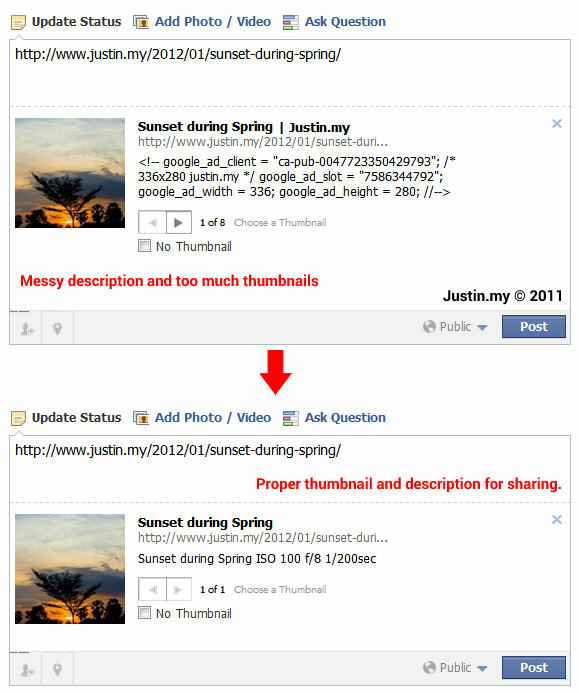 But all the answer could retreive from the information in Facebook, like Pages, Interest, Website or any data that you are going to key in.